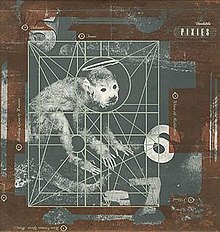 "Wave Of Mutilation" is a Pixies song from their 1989 album Doolittle. Beck performed the song a few times, I think always solo acoustic and sort of in medley with "The Golden Age." He did it the first couple of times in Australia when he was playing festivals alongside the Pixies. The following week, he went to Japan and continued to play the song. But after that week, he dropped it.